The HTC 10 is a good smartphone, and not only that, it's probably the best one HTC has made in years. 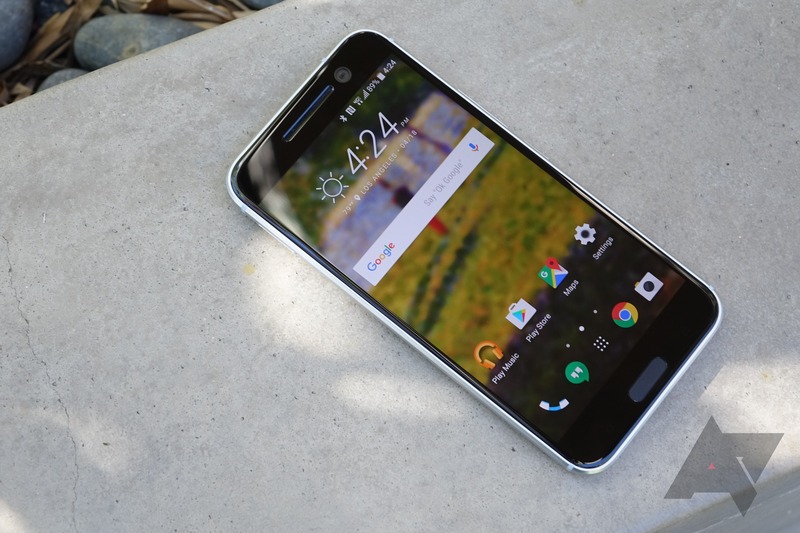 Here are five things that, during my time with the HTC 10, I really found I appreciated. 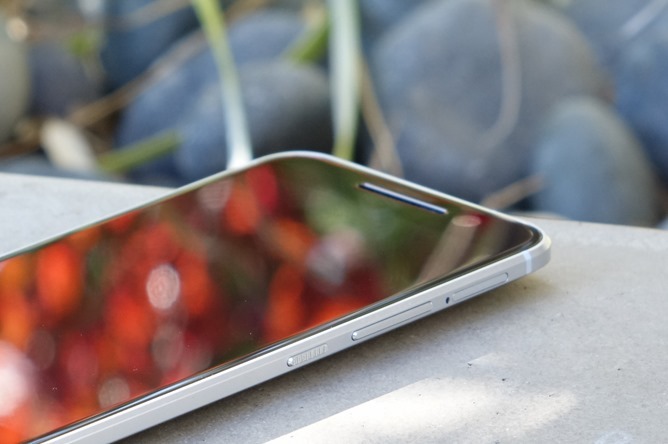 We're starting this new series for all of this year's flagship smartphones - the HTC 10 is just the first. There will also be counterpoint posts on five more negative aspects of each device. Last year's One M9 wasn't great in this regard, so it was very refreshing to see HTC get back on track here. 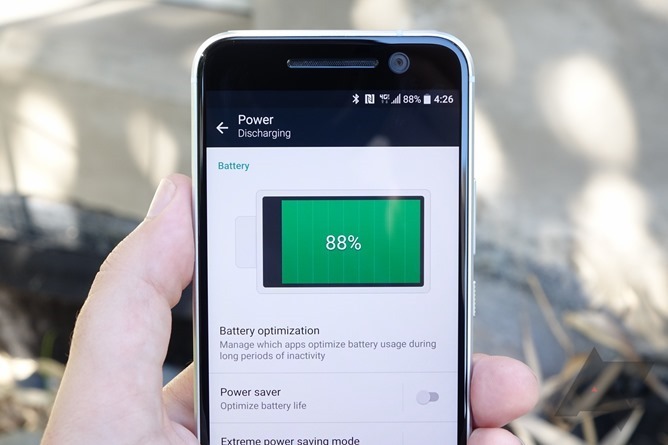 Battery life on the HTC 10 for me was a standout positive, and it may even edge out the Snapdragon 820 Galaxy S7 we get here in the US, despite using the same chip and having the same overall battery capacity. I was often pushing over 4 hours of screen-on time during mixed Wi-Fi and mobile data usage over the course of an entire day. Last year's smartphones often made that seem like a fantasy, so I'm glad to be back in a world where my phone isn't nearly dead at 5PM. HTC's power save and ultra power save modes can help you extend that figure, the former by turning off a few things like haptic feedback and throttling back the CPU, if you really want to get every last minute you can out of the phone. And hey, there's always Greenify. 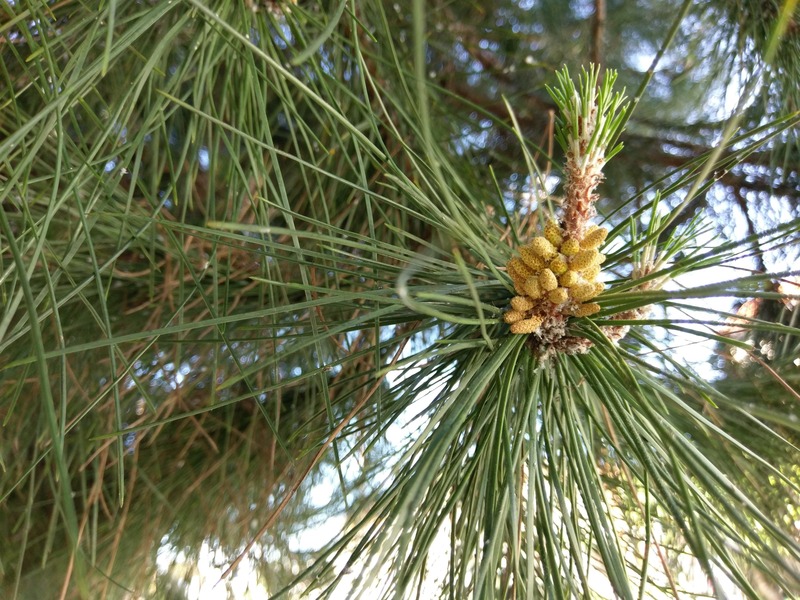 HTC may be shipping the best smartphone camera app, at least for me, right now. The 10's new camera app is laid out in a super simple way, and modes accessed via the new tab interface also pop up the relevant secondary settings when you select a given setup. What I love in particular is the big, bold iconography - I'm looking for buttons that are easy to find and tap when I'm using the camera, not tiny little toggles. 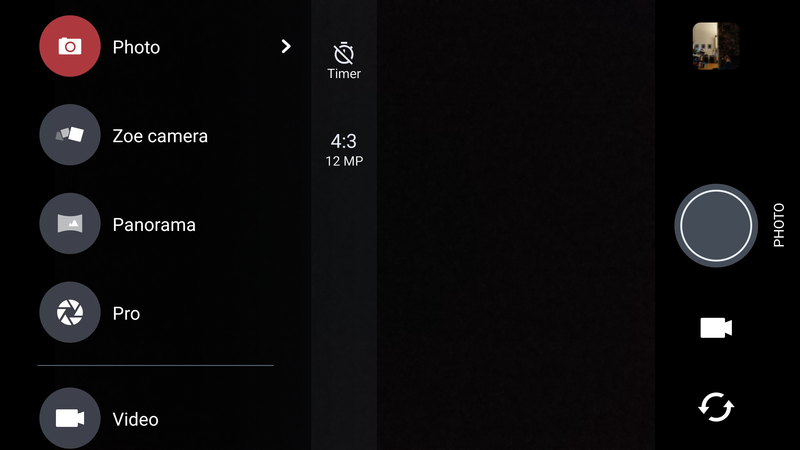 HTC's Pro mode also gives you RAW image output, like most high-end phones these days, and HDR and flash settings are anchored in the main UI for quick and easy access, which makes sense: they're the two things I'm toggling most often! 240FPS slow-mo video, 4K capture, a "manual" pro mode, and optical image stabilization on both the front and rear cameras round out one of the most fully-featured smartphone cameras we've ever seen. The HTC 10 can also capture some great photos, so that helps, too. Did you know unlocking the bootloader of the HTC 10 doesn't imminently void your warranty? I don't see a lot of other manufacturers offering that kind of promise. If you're the tinkering type, the 10 could be the best thing this side of a Nexus (Google honors warranties for unlocked devices, too). But that's just half of it - HTC also protects you from one cracked screen or incident of water damage in the first year of ownership through its "UH OH" protection program. If the screen breaks or your phone embarks on an unplanned aquatic adventure, HTC will replace your phone at no cost (possibly minus shipping). Given that many people buy insurance or extended warranties for precisely this sort of coverage, it's definitely a value-add you aren't getting at other big-name brands these days. This one is more for the US, but if you aren't from America, you may not know this: most flagship Android phones are sold here SIM-locked to a specific mobile operator. This is changing, but the vast majority of American consumers still buy smartphones that can't be moved from one carrier to another without the hassle of obtaining a SIM unlock code (legally available, but still a pain), or that simply don't function as well on other carriers because of lacking band support. There's also the whole issue of preloaded carrier software, which is just... no. 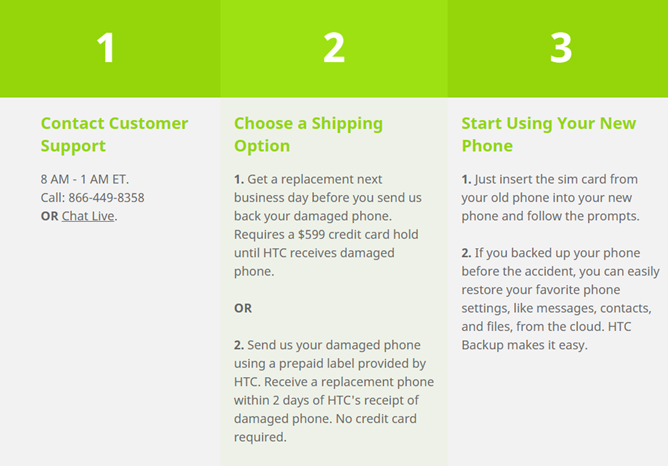 HTC allows you to buy direct through them, no gimmicks - you get an HTC warranty, a model of the phone specifically designed to support US LTE bands for T-Mobile and AT&T (or their many MVNOs), and no carrier bloatware. You can't go to an LG or Samsung website here in the US and buy a Galaxy S7 or a G5 - you get shoved to a carrier or a big box store. You can find unlocked models on the gray market or sometimes now officially via 3rd party retailers (though sometimes at a markup), but it's still clear someone's hiding the ball here. 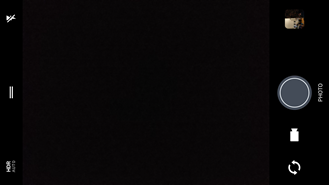 I want to buy my phone from the company that built and/or designed it, not someone who's trying to sell me a service or may not be selling the exact model I need. Android 6.0 introduced a rather handy feature: the ability to use your microSD card as system storage completely seamlessly by "adopting" it. LG and Samsung decided they didn't like this feature, and the Galaxy S7 and G5 don't support it natively (though it can be enabled via ADB on the S7). HTC? HTC doesn't play that. Adoptable storage is enabled in the system, and inserting a microSD card will prompt you to use it as external storage or to adopt it as expanded system storage. If you're the kind of person who's putting a ton of media or games on your smartphone, this feature could be incredibly useful. What are your top five features or value-adds for the HTC 10? We'll be following up with similar posts for the S7 and G5, so stay tuned. And as mentioned, there will also be the flipside: five things we don't like. Be on the lookout for all of them.